As recently as 2005, 70% of employers didn’t have a policy or plan in place to address violence in their workplace, according to a survey of over 7,000,000 businesses conducted by the Bureau of Labor Statistics. While those statistics might have improved since then, many organizations still have not implemented a plan that integrates all of the critical elements to allow an organization to best prevent, respond, intervene, and recover from critical incidents, including workplace violence. 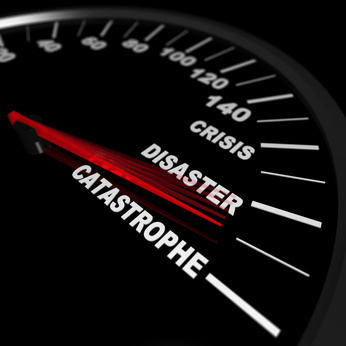 If you have a plan, is it compliant with the National Emergency Management Sytem methodology? Does your plan include public health and pandemic preparedness? Do you have comprehensive training and resources for your plan? Does your plan include mapping information and photos, including floor plans, utility shut-offs, access and evacuation routes, emergency staging areas, and more? Is your plan’s crucial data available to public safety agencies, including first responders like the police and fire department? If you have answered “no” or “I don’t know” to any of these questions, your organization may be vulnerable, possibly with tragic results. Nesbitt & Associates can help you assess your current preparedness and develop a plan that addresses all these critical questions to best protect your organization.